Located in the most popular street in Zagreb, full of life, full of bars, restaurants, galleries, shops and street performance, Taban provides the best hub point for your exploring of Zagreb. Taban Hostel offers a café bar on site and a terrace where guests can relax and enjoy drinks in the afternoon. Rooms at the Taban Hostel are modernly and brightly furnished. They range from dormitories to spacious private rooms equipped with flat-screen TV, fridge, spacious bathroom and a view of the city. A hairdryer, ironing facilities and safety deposit box are at guest's disposal. 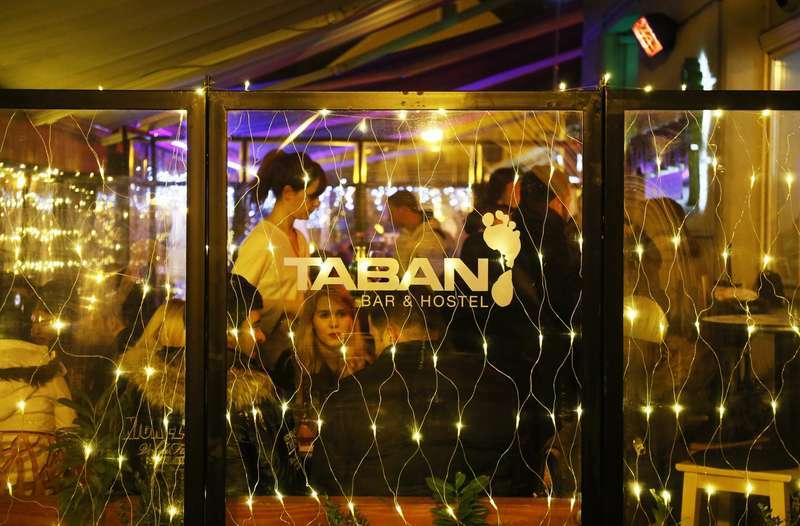 Taban is situated only a few minutes’ walk from the Zagreb Main Square, and Tkalčićeva Street is well-known for offering a variety of bars, restaurants and galleries. Main tourist attractions, such as the Cathedral, the historical Upper Town or the popular Cable Car are all within walking distance. The Main Train Station is 2 km from the Taban, and the Main Bus Stop is 3 km away. Airport Shuttle buses leave from the Main Bus stop and from Pleso Airport, located 13 km from the hostel. Gornji Grad is a great choice for travelers interested in friendly people, architecture and history. Featuring free WiFi and a terrace, Taban Hostel offers pet-friendly accommodations in Zagreb. Guests can enjoy the on-site bar. Some rooms include a sitting area for your convenience. All rooms are equipped with a shared or private bathroom. 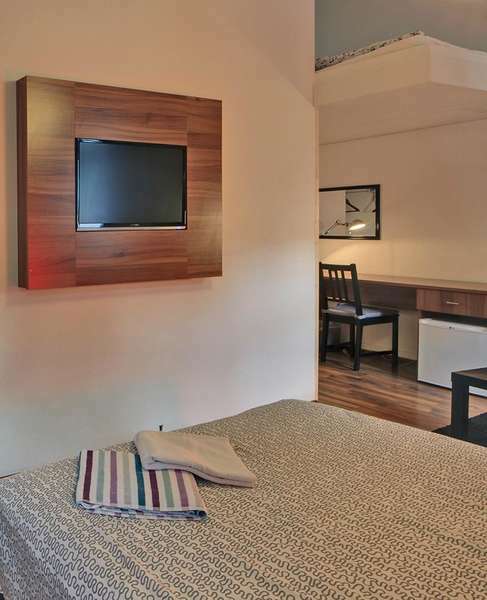 A flat-screen TV with satellite channels is available in some rooms. Take the tram 6 towards Crnomerec or 13 towards Zitnjak. Get off at the 2nd stop at the main square 'Trg bana Josipa Jelacica. Small street behind the main square which lead from the next to Nike shop is Tkalciceva street (pedestrian street ). Follow this street until number 82 on the right hand side of the street. Take the tram 6 towards Crnomerec.Get off at the 5th stop at the main square 'Trg bana Josipa Jelacica. And follow the instruction above. Take the shuttle bus in front of the terminal building to the main busstation.